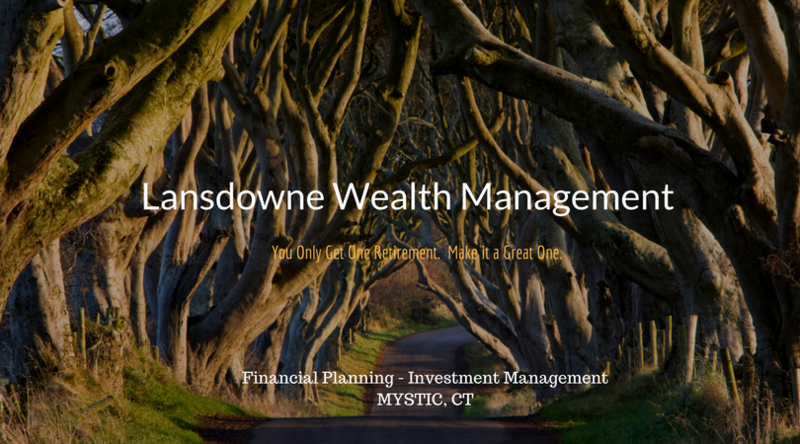 Lansdowne Wealth Management, LLC ("LWM") is an independent, fee-only financial planning firm based in Mystic, Connecticut that offers financial retirement strategies backed by education, knowledge, and experience. Our clients depend on us to provide personalized, thoughtful service and advice. As a fee-only Registered Investment Advisor, we present you with objective, independent guidance for achieving your goals. Successful individuals and families in southeastern Connecticut, Rhode Island and throughout the United States rely on us to guide the way so they can be confident in their futures. Our goal is to provide our clients with the most complete Asset and Wealth Management services available. From the very beginning, our objective is to provide individual investors with the same level of sophisticated management as institutional investors. We are proud to say that the services our clients receive rival that of large institutions. In addition to providing portfolio management services, we also provide our clients with the opportunity to access our comprehensive Fee-Only Financial Planning services. More details are provided regarding our financial planning services in our Services Section. Robert Henderson is the President of Lansdowne Wealth Management, an independent, fee-only financial planning firm in Mystic, CT. His firm specializes in financial planning and investment management for retirement, with a special focus on the particular needs of women that are divorced or widowed. 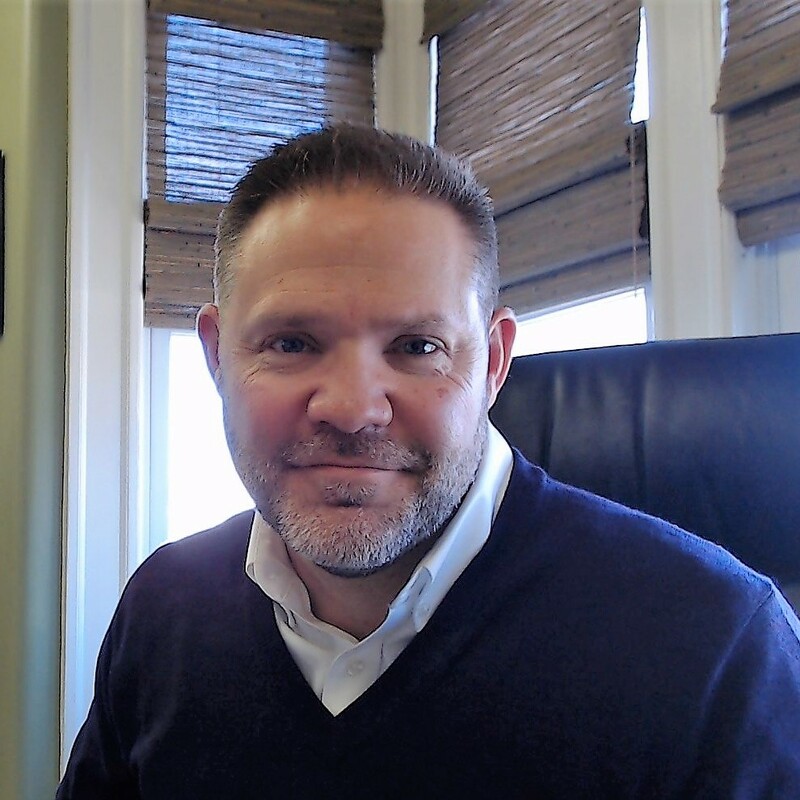 He is an Accredited Asset Management Specialist and a Certified Divorce Financial Analyst. Mr. Henderson can be reached at 860-245-5078 or bhenderson@LWMwealth.com. You can also view his personal finance blog, The Retirement Workshop at https://LWMwealth.com/blog and the firm’s website at https://LWMwealth.com.